Booking Chris Ramsey will cause a storm at your special event! 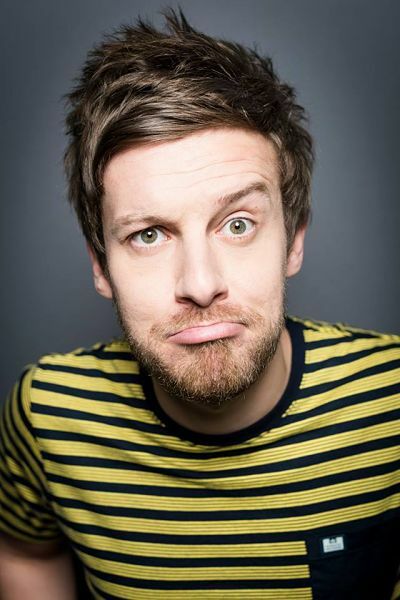 We are a booking agent for Chris Ramsey, and can arrange for him to perform for your guests. One of the UK’s most prolific young stand ups, Chris recently toured with his new stand up show The Most Dangerous Man on Saturday Morning Television. The show follows his 2012 tour Feeling Lucky, where he sold out the entire run, and his 2011 Foster’s Edinburgh Comedy Award nominated Offermation. 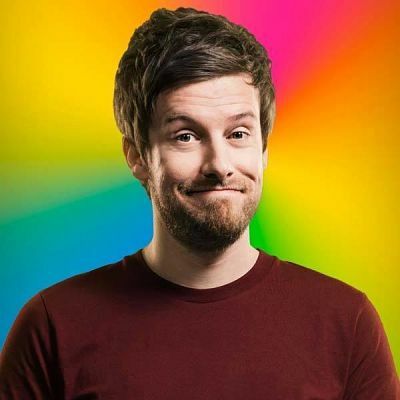 Chris Ramsey’s charismatic charm and mischievous sense of humour have translated well on to TV, and he is a regular face on ITV2’s Celebrity Juice, BBC 2’s Never Mind the Buzzcocks, BBC Three’s Sweat the Small Stuff and Channel 4’s 8 Out of 10 Cats. Chris Ramsey has also starred in two series of BBC2’s sitcom Hebburn alongside Vic Reeves, hosted his own show, Chris Ramsey’s Comedy Fringe, four special highlight shows for BBC Three, presented BBC Three’s 8 hour-long Comedy Marathon live at the Edinburgh Festival Fringe and co-hosted a special show on BBC Radio 2 with Al Murray the Pub Landlord for Children in Need. Contraband is the UK’s top booking agent, with knowledgeable, enthusiastic account managers who guarantee you the best deal possible. 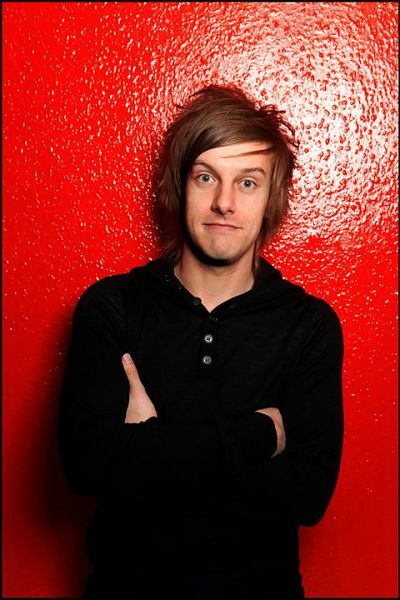 Contact us today if you would like to book Chris Ramsey to be the headline of your event! We as your booking agent are more than happy to help you create the most memorable moments with Chris Ramsey. Chris was fantastic!!! He went down a storm… he was amazing!!! Thank you! !